This is a close up of a a mouse of one of my computers. I use Mac and windows and this is of the Windows mouse. 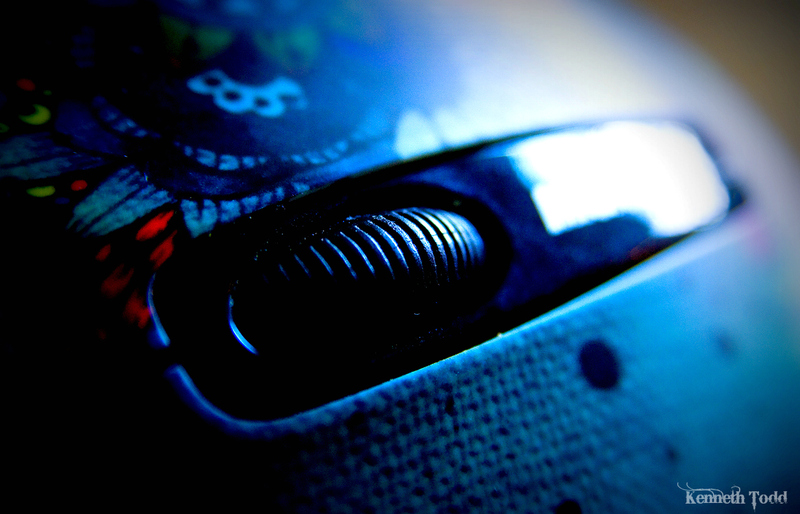 I enjoy Macro Shots.